Many employers have formal drug testing policies in place. 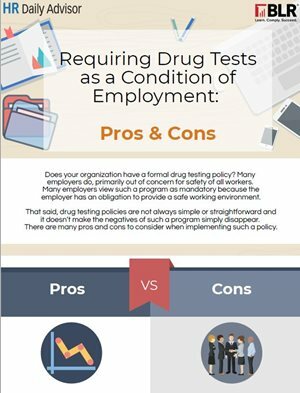 Drug testing helps to ensure a safe and secure working environment and lessens liability for the employer. That being said, drug testing policies are not always simple or straightforward. While there are many positives, there are also negatives that every employer must weigh when determining whether to implement such a policy. 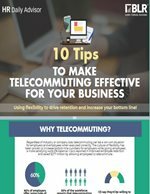 We are covering all the bases in this FREE infographic! Download your copy today!